It was the Mayans and the Aztecs who first harvested cocoa pods 3000 years ago and drank the bitter beverage called xocoati, meaning "bitter water". They would occasionally add vanilla or maize to dilute the pungent flavor but they enjoyed this chocolately concoction often and thought it so delicious and magical they would ultimately bestow the drink on Spanish explorer, Hernando Cortez, who would later return to Spain and introduce the nobles to this new elixir. At first, the elite found the drink too bitter and not to their liking. Once sugar was added to the beverage, it's popularity began to grow. Soon Parisian shops began selling solid chocolate and the rest, as they say, is history. Cultivated by slaves, consumed by the elite, paid out as a tribute to conquerors, this tale of one of the world's favourite foods draws upon botany, archaeology, socio-economics and culinary history to provide a complete history of chocolate, beginning 3000 years ago in the jungles of Mexico. Who knew chocolate could be so interesting! Hosting a chocolate tasting can be a surprising endeaver. For many, chocolate is considered homogenous. As people's perceptions change and their palettes expand, consumers become increasingly aware of chocolate's many nuances. Chocolate, like wine, has a unique and complex character. Before you begin to plan your tasting, you will want to think about your party's theme. You could offer your guests the opportunity to try organic chocolates or chocolates from various regions. If you decide to offer a regional tasting, keep in mind that some of the most amazing chocolates come from Ecuador, Costa Rica, Nigeria, Madagascar and Tanzania. Here are a few additional themes you may consider. Imported chocolate can be easily found in specialty shops, as well as, health store grocery chains such as Whole Foods. These same stores generally sell a nice selection of flavored chocolates such as cayenne chocolate and chocolate infused with Earl Grey tea. Here is a list of online shops that offer a vast array of chocolate. LA Burdick is perhaps one of my most favorite and is located in Walpole, NH and Cambridge, MA. I also think that Lake Chaplain chocolate is quite good and that is located in Vermont. If you are not located in my area, both can be purchased online like the others in this list. Extreme Chocolate Made here in America! I'm reading this book now and it is fascinating! You'll also want to provide your guests with a neutral beverage, like sparking water. It's best to plan your tasting in the late afternoon rather than after a full meal. Chocolate varies in color. Chocolate can be a deep, dark brown to an auburn color. A properly tempered chocolate will have a high shine. If chocolate has white splotches it has been tempered incorrectly. It is, however, still fine to consume. A good quality white chocolate will be a deep yellow color due to the high cocoa butter content rather than a ghostly white which is often seen in the market place.. Break the chocolate carefully into small pieces. Chocolate with high cacao content tends to break cleanly and with a distinctly crisp sound. Chocolate of lower quality is soft and will not break crisply. 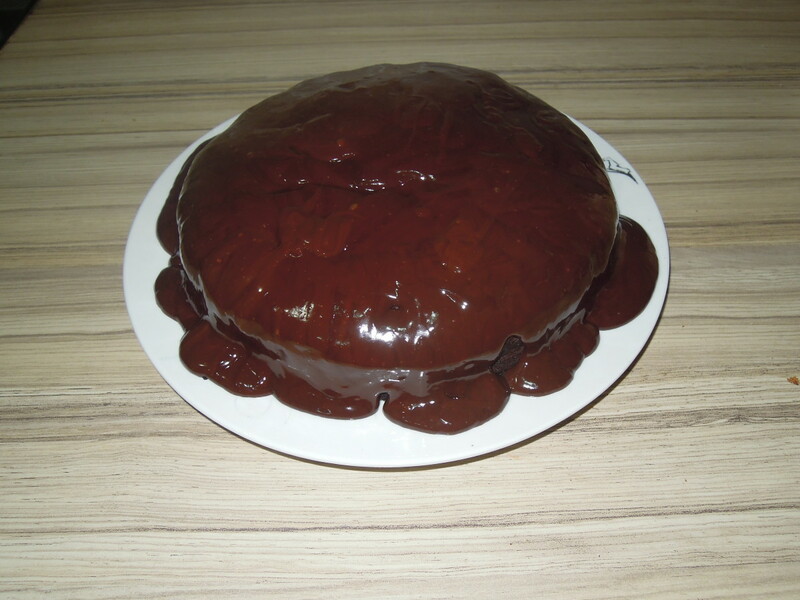 You want to be gently so as not to scuff the chocolate as your cutting it. Chocolate that has the proper cocoa butter content will melt at or near body temperature. The chocolate should have a smooth feel between your fingers. 75% of what we perceive as taste is actually derived from our olfactory perceptions. 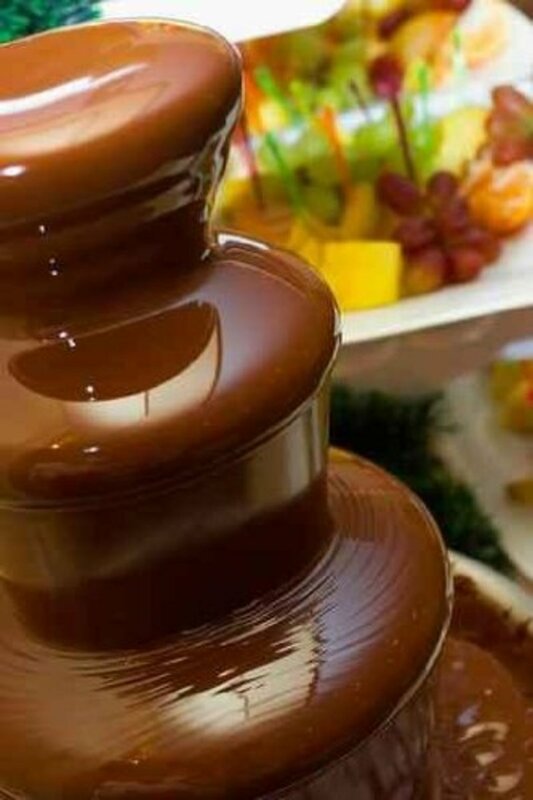 There are over 600 natural aromas associated with chocolate. Before you put the chocolate in your mouth, prepare your taste buds by taking the time to breath in it's aromas. 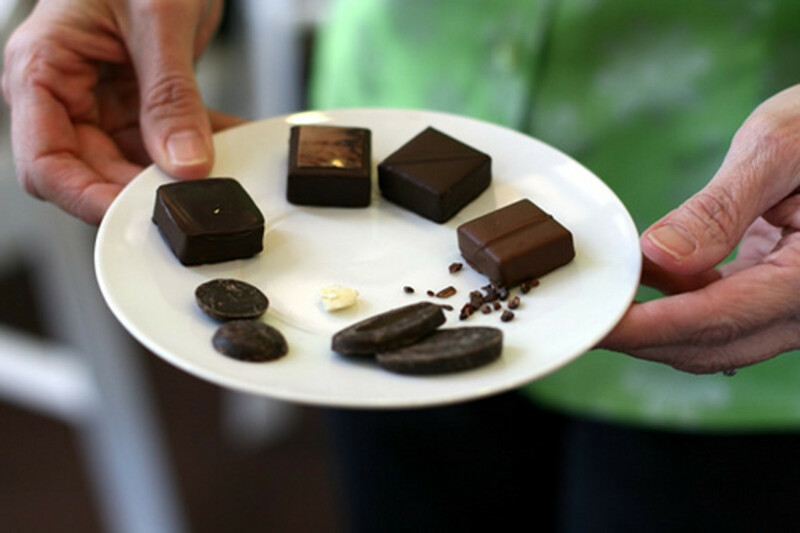 Chocolate sommeliers report flavors that include fruity, spicy scents and burnt bread. Place a small morsel of chocolate in the middle of your tongue and wait for the chocolate to melt. Resist the temptation to chew until the chocolate melts. Again, like wine tasting, move the melted chocolate around the inside of your mouth to distribute flavors across your taste buds. 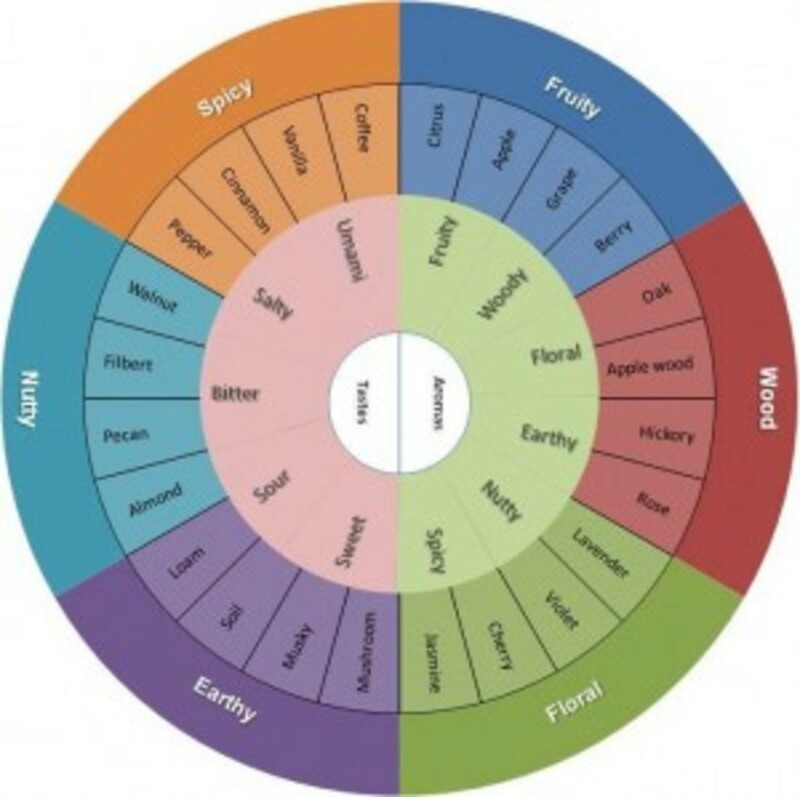 Follow the link to print out this chocolate flavor wheel. Print on white cardstock for each guest to take notes. Certainly, you could have your guests sample chocolate and extend your party by offering additional foods influenced by chocolate. 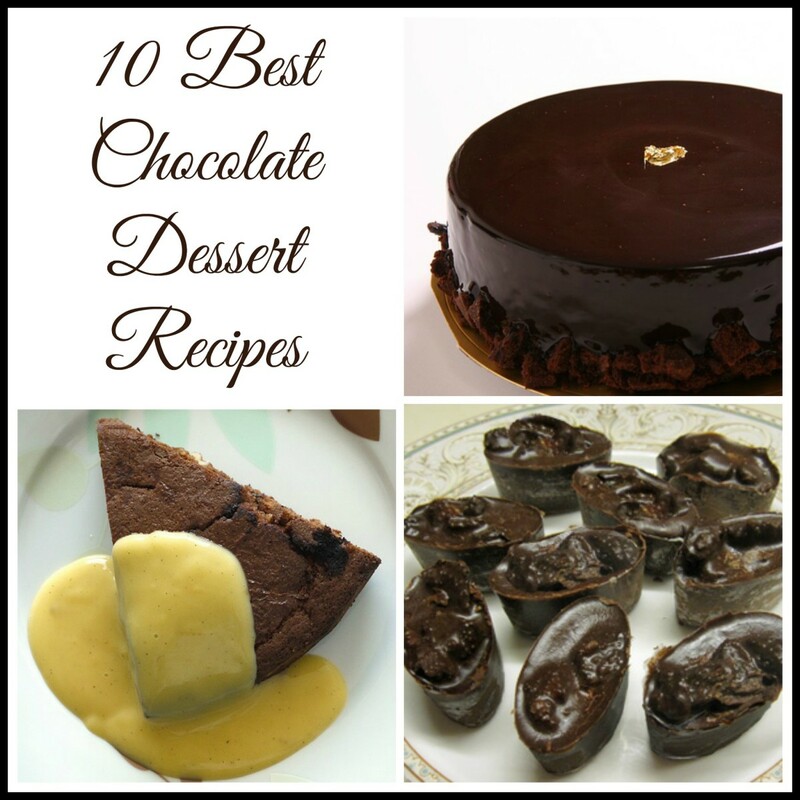 Below, I've suggested a few of my favorite chocolate recipes that you could serve as hors'doeuvers or as a simple dinner. Melt the butter in a saucepot over medium heat. Add the shallots and cook 1 minute. Add the flour and cocoa powder and cook 2 minutes. Whisk in the broth and wine and bring to a simmer. Whisk in the Worcestershire sauce, liquid smoke, chocolate, cayenne and salt and pepper to taste and simmer until thickened, about 5 minutes, making sure to stir occasionally. Heat the olive oil in a large skillet over medium-high heat. Sprinkle the beef and chicken with salt and pepper. Cook chicken until cooked through. Cook beef until browned on all side but still medium-rare in the middle. Removes to a plate, cover with foil and let rest 5 minutes. To serve, pour the sauce into a fondue pot. Arrange the beef, chicken, potatoes and tomales and tortillas onto a platter and serve. Many Christmases ago, my sister-in-law made me these amazing truffles. They aren't overtly sweet because of the added goat cheese which also makes them velvety smooth. In a metal bowl set over a pan of barely simmering water melt the chocolate, stirring until it is smooth, remove the bowl from the pan, and let the chocolate cool slightly. In a bowl whisk together the goat cheese, the confectioners' sugar, the vanilla, and the lemon extract until the mixture is light and fluffy, whisk in the chocolate until the mixture is combined well, and chill the mixture, covered, for 1 hour, or until it is firm. 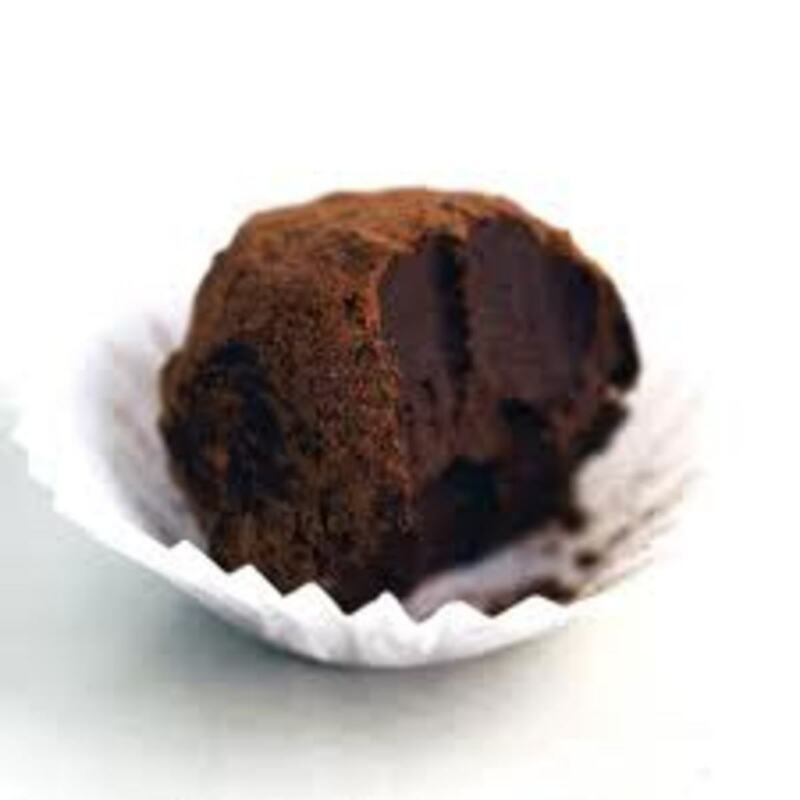 Form heaping teaspoons of the mixture into balls and roll the balls in the cocoa powder. Chill the truffles on a baking sheet lined with waxed paper for 30 minutes, or until they are firm. The truffles keep in an airtight container, chilled, will keep for 3 days. Somehow, hosting a chocolate tasting and not offering a chocolate martini seems wrong. The inclusion of the espresso makes this martini multi-dimensional. Replace the Kahlua with a chocolate liquor makes this martini super rich. Vanilla vodka is also a nice substitution. Dip rim of glass into melted chocolate. Place in freezer to set.Over a large handful of ice in a cocktail shaker, pour espresso, vodka, and creme de cacao. Shake until frothy. Strain into rimmed glass. Serve. If you want to learn more about chocolate in order to wow your friends, I can offer no better teacher than Alton Brown. Sure there are sources to turn to that can offer you a more cerebral education for understanding chocolate, but Alton Brown does it in a memorable fashion. Preheat oven to 350 degrees. Stuff each date with 1 teaspon sausage. Place a piece of chocolate in the center of the sausage; fold sausage around the chocolate and pinch date closed. Wrap a half a piece of bacon around each stuffes date. In a large skillet, sear bacon-wrapped dates over medium heat, turning to crisp being carefull not to burn. * you may be able to purchase bacon chocolate bars at your local Whole Foods. If not, here is a link to shop online. 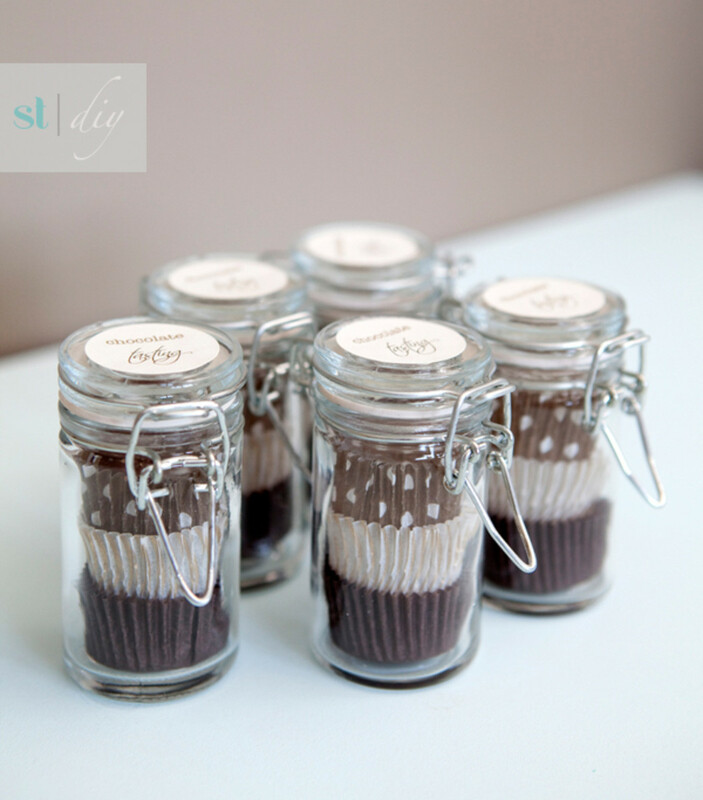 I love the idea of making little take-aways for my guests. Sending your friends off with a small token seems to always bring a smile. Here is a super simple idea to make your guests a petite favor to enjoy later as they think about the wonderful time they had at your chocolate tasting. Please leave your comments here. I wish you much success hosting your party! Hi Kathryn and thank you for noticing all the elements that I tried to include in my hub! I hope that you host your own chocolate tasting - guaranteed fun!! What a clever idea! This was a charming article all around. I like your little history lesson, the steps to chocolate tasting, followed by the recipes and the idea for the favor jars. Well done! It's also cool that you provided a link to a "chocolate favor wheel". You covered all of the bases! I'm sure many people would love to indulge in a tasting party such as this. I have never even thought of it before. I will be bookmarking this. Thanks for sharing this creative idea with us. Faith, thank you for taking the time to stop by. Over the years, I've had several different tastings with friends and co-workers...chocolate was the most popular! Chocolate tasting!!! 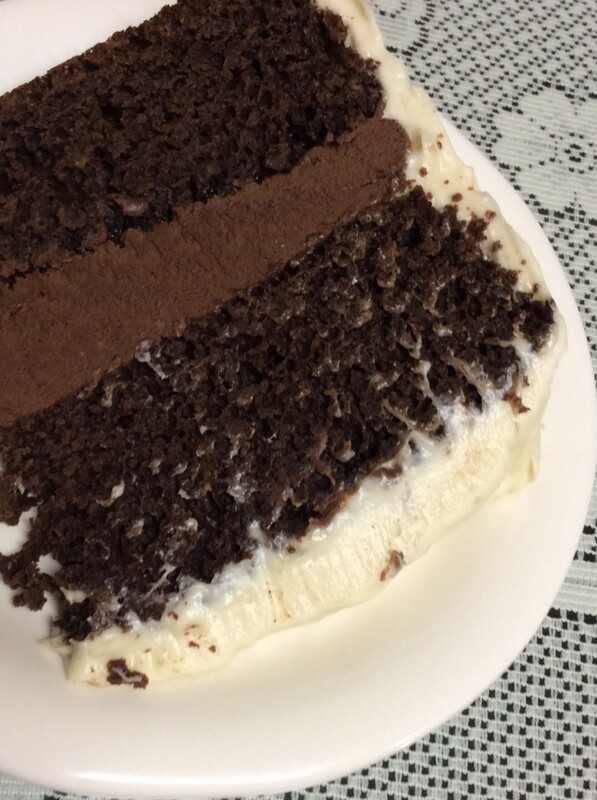 That has got to be as close to Heaven as one can get for us chocolate lovers. Thanks for the recipe. Very interesting hub and "tasteful" too. Thanks, HawaiiHeart, for stopping by. This sounds like my kind of gathering! Thanks for stopping by, cookingrecipes. I'm glad to know that you found this hub enjoyable. Any excuse to have friends over and serve great foods is a good idea to me, especially if there is chocolate involved! Thank you, Phoebe, for reading. I never thought about doing something like this, but it sounds like it would be a lot of fun.